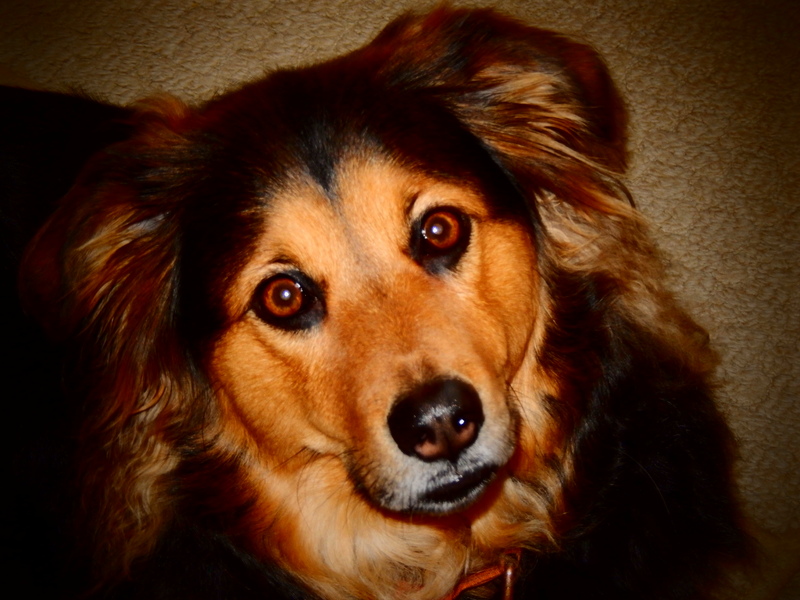 Dogs | "Alzheimer's: Through My Mothers Eyes"
Posted in Blog, bloggers, blurbs, Dog, Dogs, Family, GoodReads, Kindle, kobo, pet therapy, Reader, wedding, WordPress. Bookmark the permalink. Our Therapy Dog International, FLOWER/TDIAOV – Drawing. Our Therapy Dog International, FLOWER/TDIAOV – Drawing..
Posted in bloggers, Dog, Dogs, Drawing, Honored, WordPress. Bookmark the permalink. Posted in Dog, Dogs, Drawing. Bookmark the permalink. 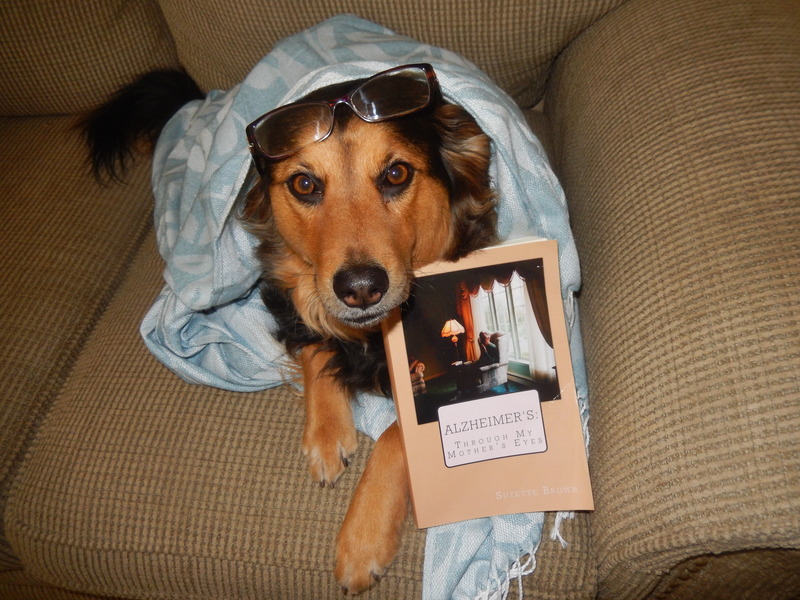 Flower – my sweet girl, “reading” my book, “Alzheimer’s Through My Mother’s Eyes”. Flower – my sweet girl, "reading" my book, "Alzheimer's Through My Mother's Eyes"..
Posted in Alzheimer's, bloggers, blurbs, book, Books, caregiver, caregivers, caregiving, disease, Dogs, Indie Authors, Indie book, mother, reviewer. Bookmark the permalink.